For any other technical problems our Technical Helpdesk will be able to assist. 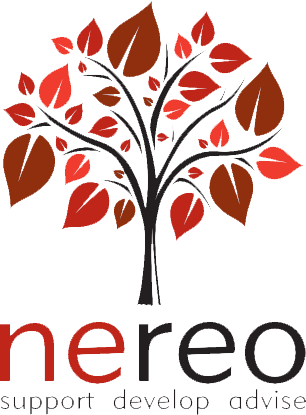 Please email support@nereo.gov.uk with as full a description of your technical problem as possible. The Technical Helpdesk is open from Monday to Friday 9 am - 5:30 pm excluding Bank Holidays but an email from you can be submitted 24 hours a day.